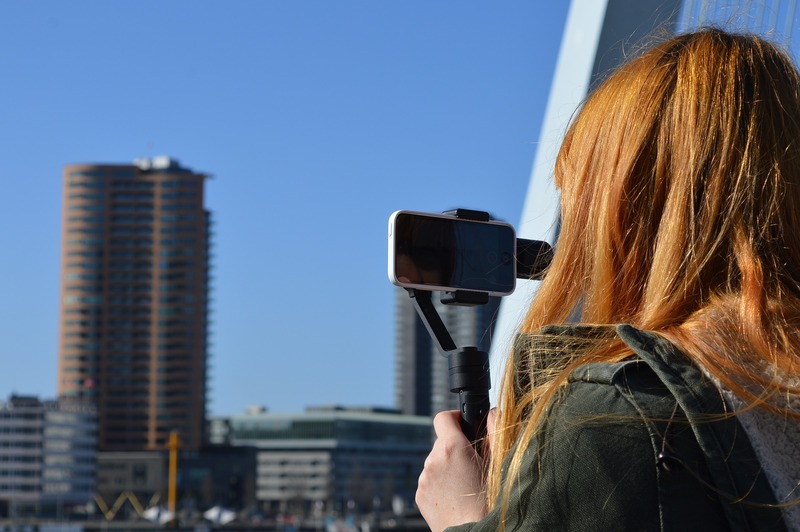 Recording high quality videos can be tricky, and there are numerous factors out of your control that will impact how your videos turn out. Because of that it is important that you are careful with the factors that are in your control, and don’t make any mistakes. Beginners often have issues keeping the camera perfectly steady while recording. It can take practice, but a good place to start is to grip the camera with both hands (one on either end) and keep your elbows close to your body for additional support. If you still have issues, you may want try alternatives such as some of the various types of tripod stands that are available nowadays. In a pinch you could just prop up your video camera against something on a stable surface. If you want your video quality to be great, you need to record in lots of soft light that is evenly spread. Relying on fluorescent lighting, an overhead light source, or direct light are all rookie mistakes that fall under lighting the video the wrong way. The best way to avoid this mistake is to pay close attention to the lighting, and move the subject to a different location or use other lighting solutions. As a rule you should always be aware of what kind of lighting is around you, where it is coming from, and how it affects your subject. Zooming in on a subject may seem like a good way to get a close-up shot – but it really isn’t. The digital zoom on video cameras works by just enlarging the existing image, which means that you’re essentially expanding a smaller image into a larger frame. As you can imagine that will cause the image to lose definition, and if you zoom in too much the video may start to really look bad. Suffice to say you’re better off avoiding the zoom completely, and if you need to get a close-up shot you should actually get physically closer instead. If you avoid the mistakes listed above, your video quality should be much better. Later on in post-production you can combine MP4 files, trim out unwanted parts, edit, and tidy them up further with a video editor such as Movavi Video Editor. Although some of these mistakes can be corrected in post-production as well, if you can avoid them in the first place you’d be better off. That will allow you to focus your efforts in post-production on correcting any other issues that may be present in your videos that weren’t as avoidable, and on making sure your video really does look great by the time you’re done.